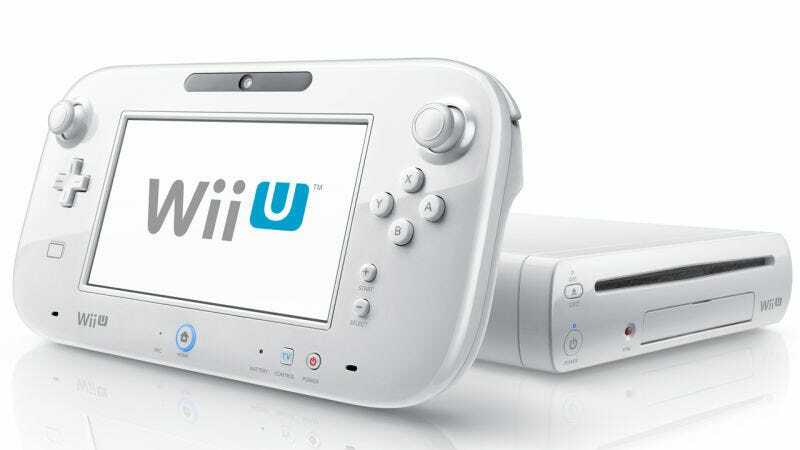 Last fall, Kotaku reported Wii U production was slated to end “soon” for Japan. And today, we can say it’s officially finished. The website states that Wii U production has ended, but specifically notes for this is domestically for Japan (日本国内 or Nihon kokunai, which means “within Japan”). Kotaku reached out to Nintendo of America for comment, but did not hear back prior to publication.